SAGE. SAAAAAAAAAGE. What started as a little trip to the Farmer’s Market turned into one of the most enjoyable weeks of drink making I’ve had all year. 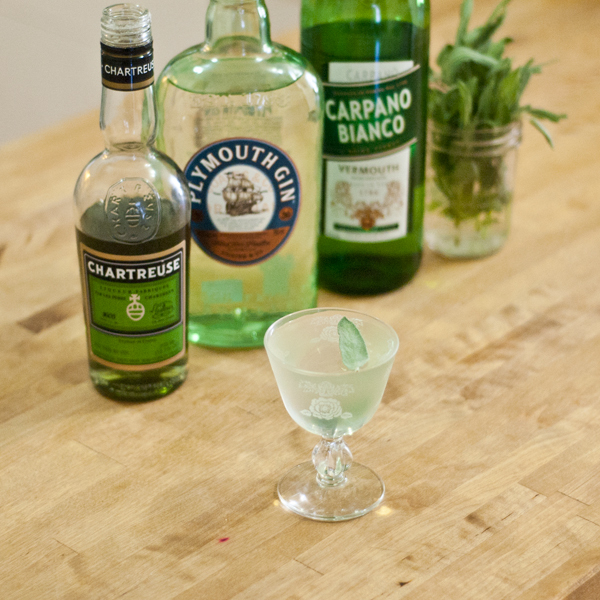 Sage is so earthy, has such depth of flavor, and is perfect for muddling into Cocktails! 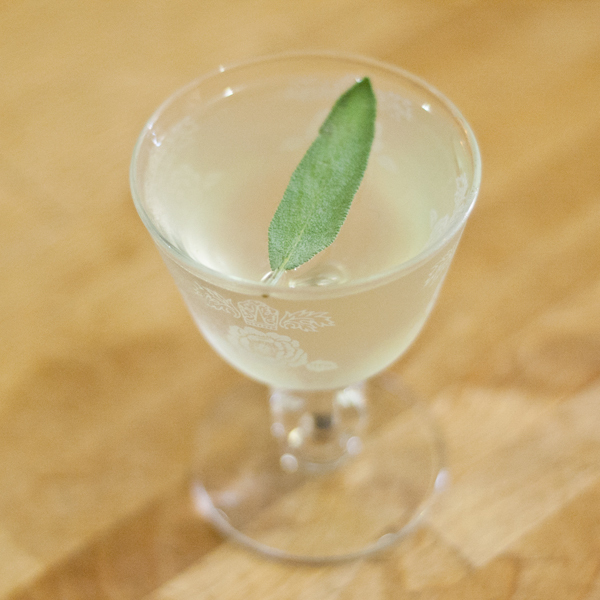 I’ve got one last cocktail to wrap up this week’s Sage + Gin party and it’s a stirred drink. 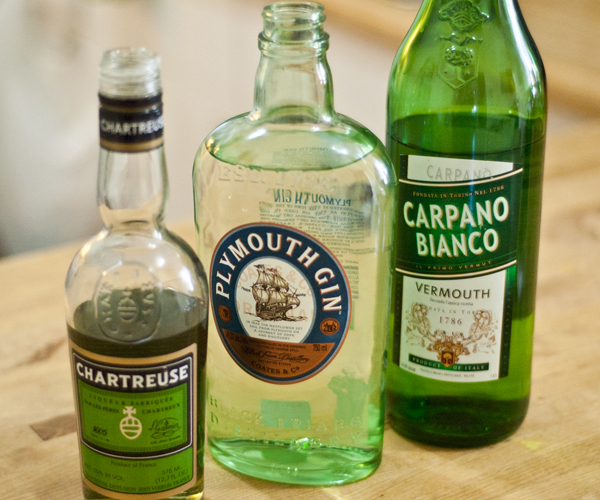 This one is a riff on a 2:1 Martini with a bit of Chartreuse Vert for its vegetal qualities and using one of my fave Vermouths, Carpano Bianco. 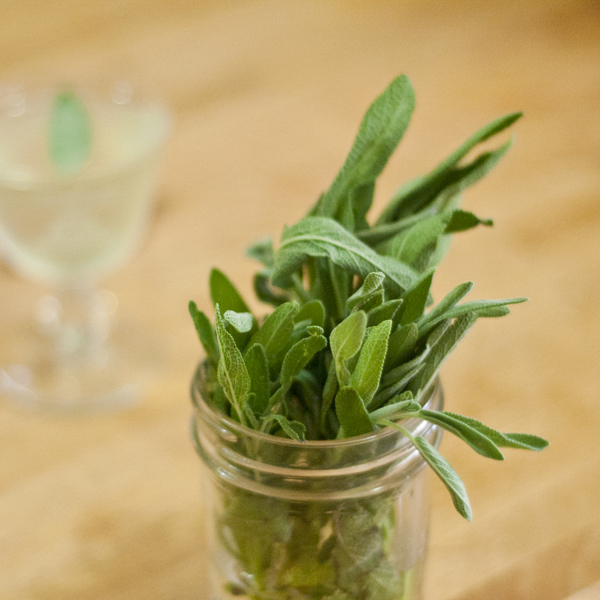 Combine ingredients and gently muddle Sage leaves. Add ice and give it a nice long stir. 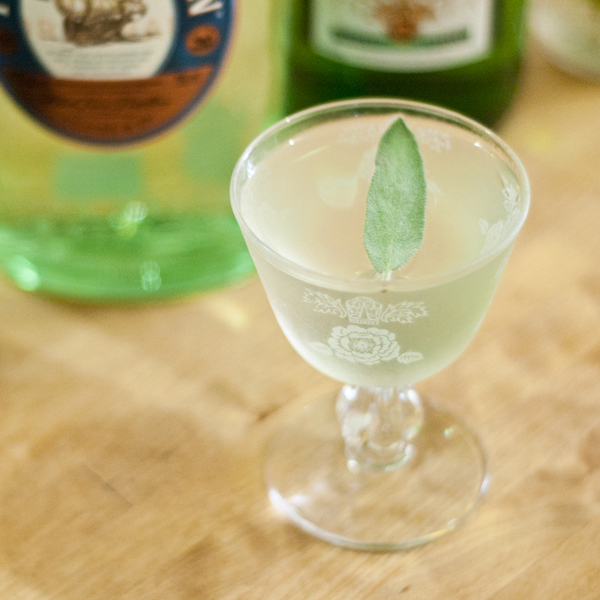 Double strain into chilled coupe and garnish with one Sage leaf. Thanks lil bundle of Sage for all the magic and thanks to The Baddish Group for the Carpano Bianco!